The gourmet set from Philippi is a great gift for the true connoisseur and cigar lovers. 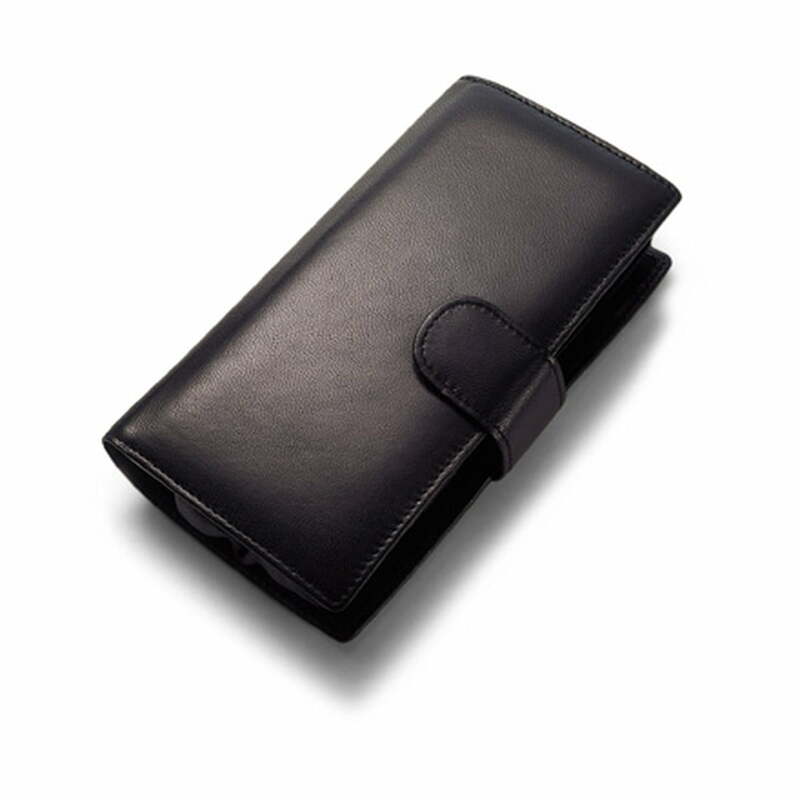 The case is made of black lamb nappa leather and contains a small hip flask e.g. for Cognac, a cigar case and a cigar cutter. All utensils are made of polished stainless steel. 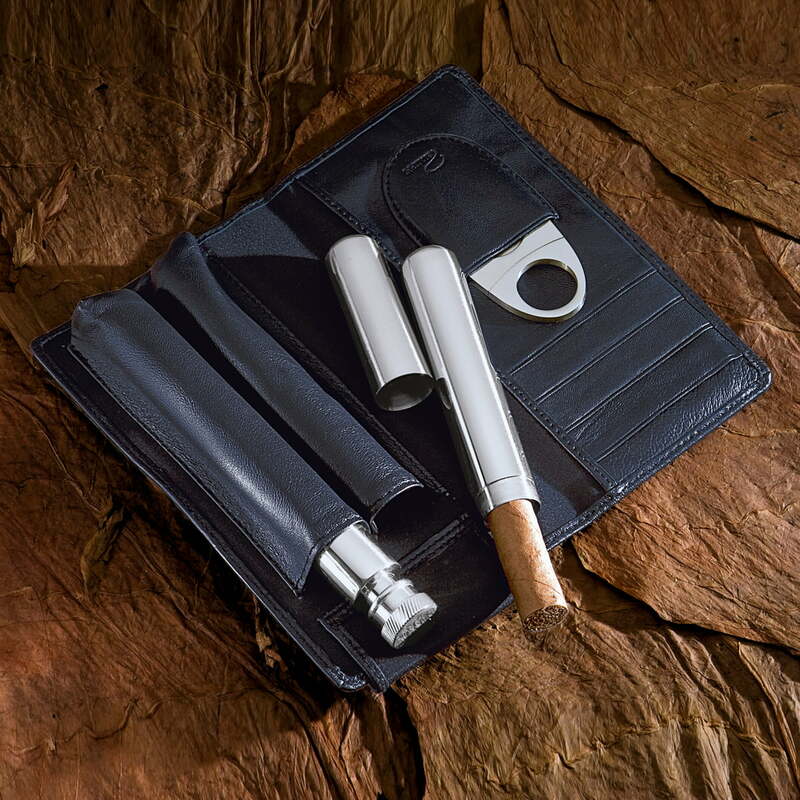 The gourmet set thereby unifies everything needed to genuinely enjoy a cigar. 208 of 376 customers have found this review helpful. Individual image of the Churchill cigar cases by Philippi. 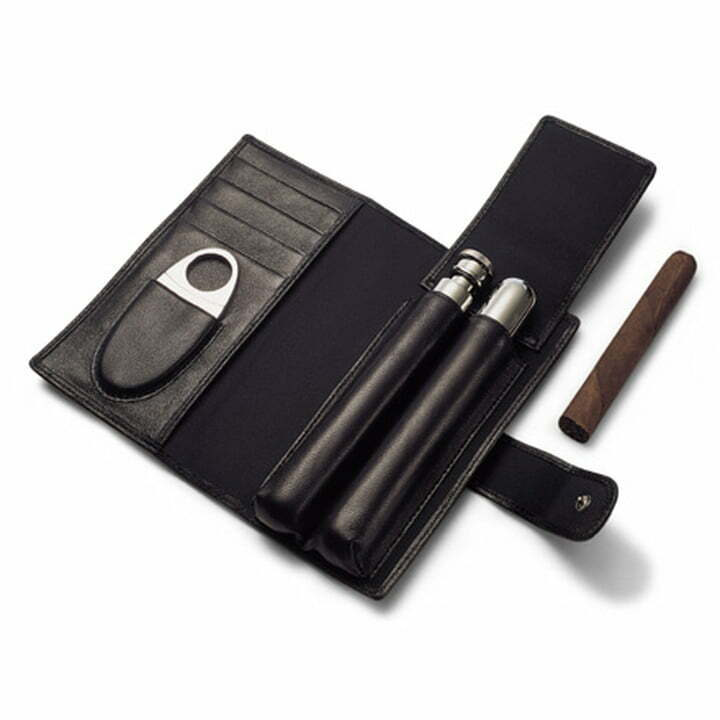 It contains a small flask for Cognac, a cigar case and a cigar cutter. All utensils are made of polished stainless steel.